Our International flagship showrooms house our six brands, Romo, Black Edition, Mark Alexander, Zinc, Villa Nova, and Kirkby Design. 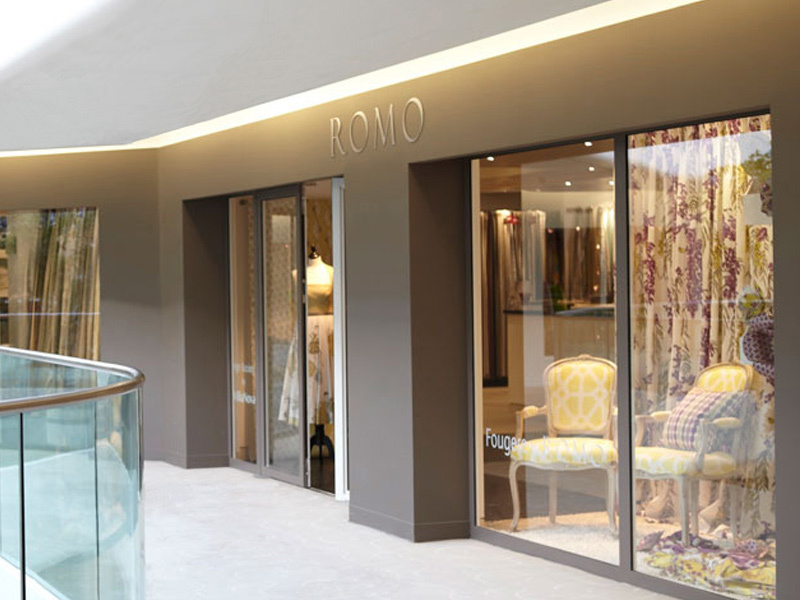 As the showcase of our collections, each showroom offers clients the opportunity to view our range of fabrics and wallcoverings in full length pieces, as well as practical pattern books. Beautifully, furnished with our latest designs, our flagship showrooms provide an inspiring environment in which to view the collections. Launched twice a year, in Spring and Autumn, through a selected network of agents and distributors, our exclusive collections achieve international brand recognition in over 70 countries worldwide.